Why did I pick brave? I had named 2011 my “year of no fear“. 2012 was a year of extreme fear, which led me to pick “courage” as my one word for 2013. Once I learned to conquer many of my fears I needed to gain some self-confidence, which was my word for 2014. I learned not to second guess myself and to own my decisions. 2015 was the year for hope. During this past year I practiced believing, even in the absence of proof, that things would get better. And what do you know, they have!! 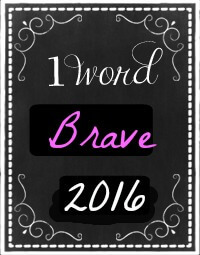 2016 is the year for brave. Art and I can see lots of adventures and challenges ahead of us in the year to come and being brave will definitely help me get through them all. Being brave also means that I will (hopefully) get better at speaking up for myself. The brave woman is not she who does not feel afraid, but she who conquers that fear. This is something I’d decided a few days ago to do this year. I’ve chosen the word “faith” for 2016. 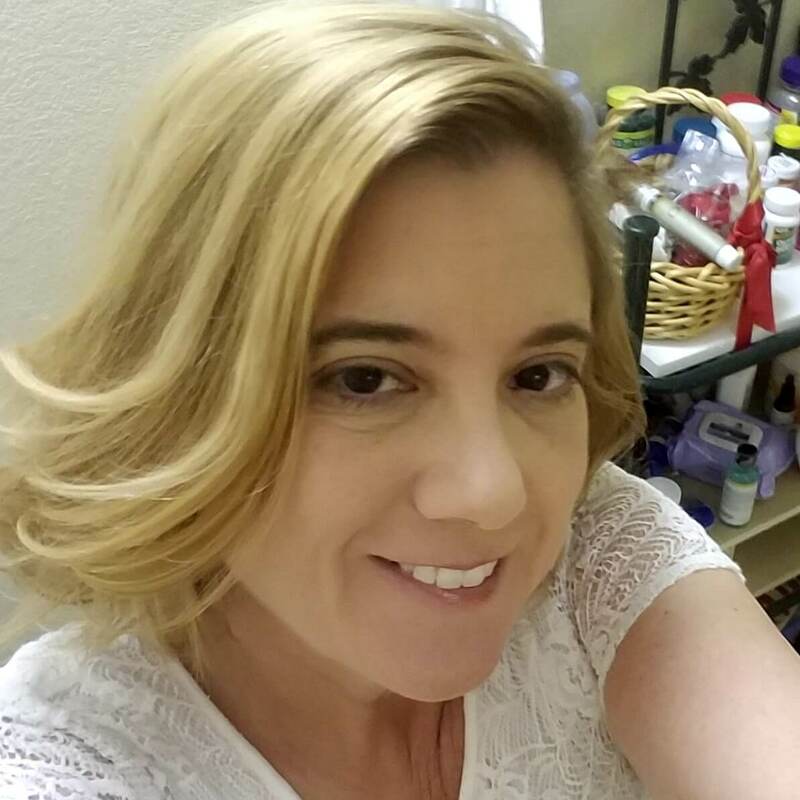 Thanks for sharing the way it has worked in your life for the past several years, having read that I feel for sure I’m on the right track in doing this. I had no idea there was a website for it, will have to check that out. Wishing you many blessings in 2016! Faith is a great word, Karen. Blessings to you as well! !